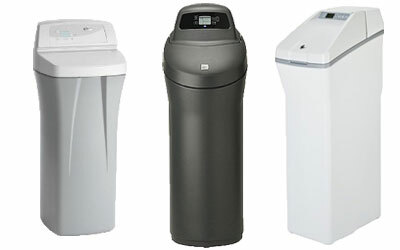 We will install or repair your Kenmore, GE or Whirlpool water softener. Installation and repair of water softeners, water filters and water heaters. San Antonio has “very hard” water. The amount of dissolved calcium and magnesium in water determines its “hardness.” Water hardness varies throughout the United States, and in the San Antonio area where you get your water from an aquifer, you may notice that it is difficult to get a lather working when washing your hands or clothes. Industries in the area often have to purchase a water softener because hard water can damage equipment. Residential homes need water softeners because hard water can even shorten the life of fabrics and clothes. You’ll notice major differences by installing San Antonio water softeners. Total hardness as calcium carbonate (GPG or grain per gallon) is considered very hard above 10 GPG. San Antonio’s average hardness is 15 to 22 GPG. 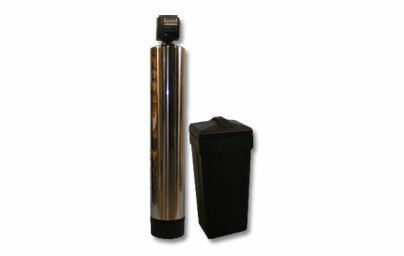 The easiest way to reduce hardness in your house or business is to install a quality water softener. Learn more about water quality and people choose San Antonio water softeners. We provide our customers with the best product to fit the needs of your family or business. We specialize in San Antonio water softeners and serve the Boerne and New Braunfels areas. Our products are backed by a full 5-year warranty on parts, resin tanks and salt bins and a 3-year warranty on labor. 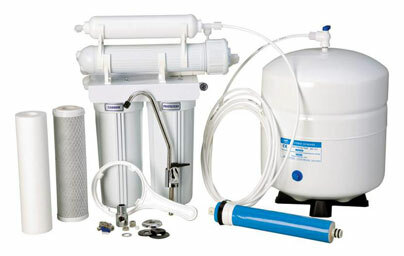 We install water filtering systems including salt-free and reverse osmosis.